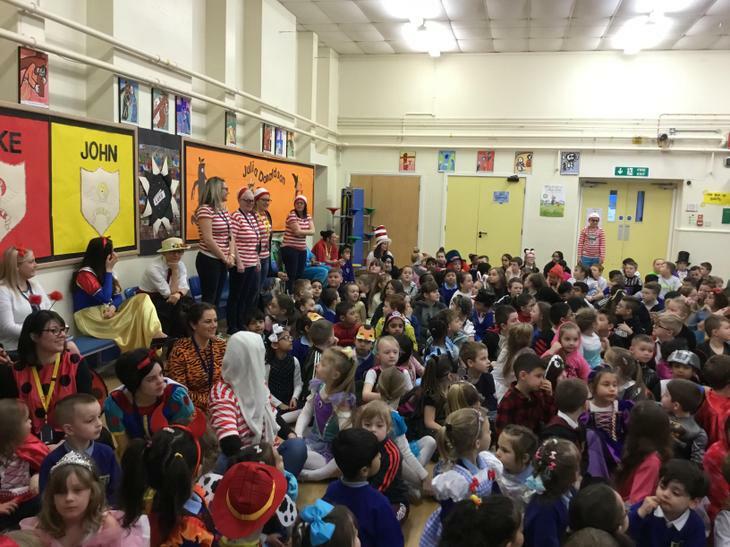 World Book Day is such a magical day in the year. 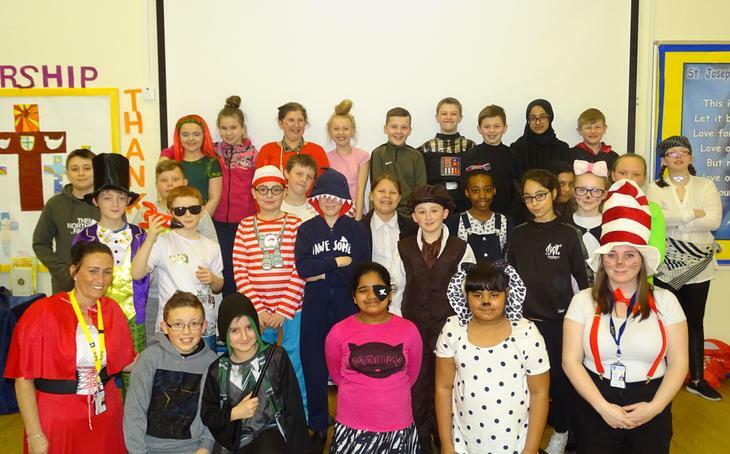 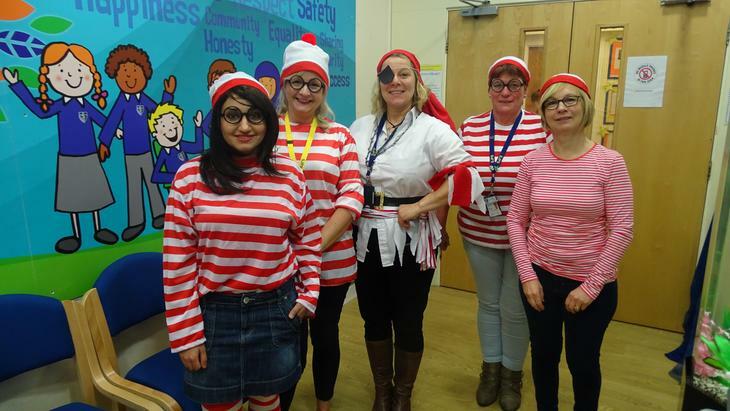 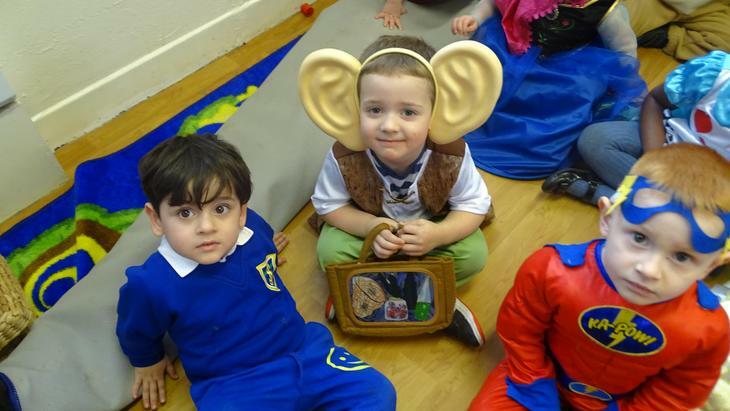 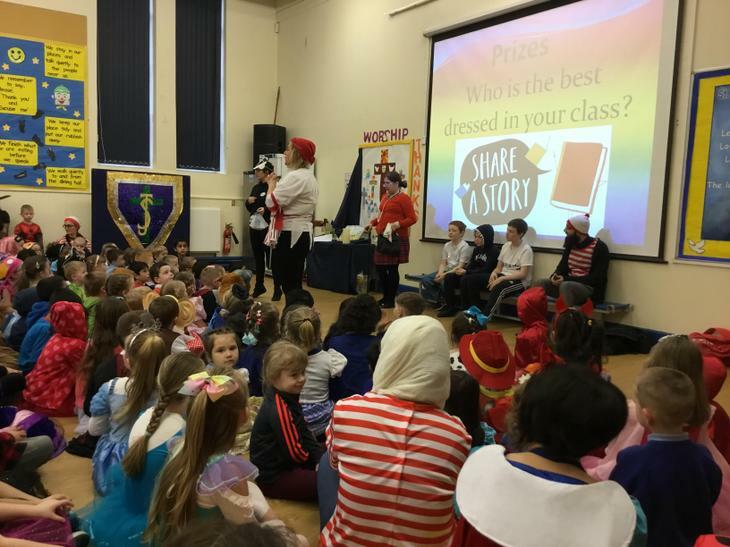 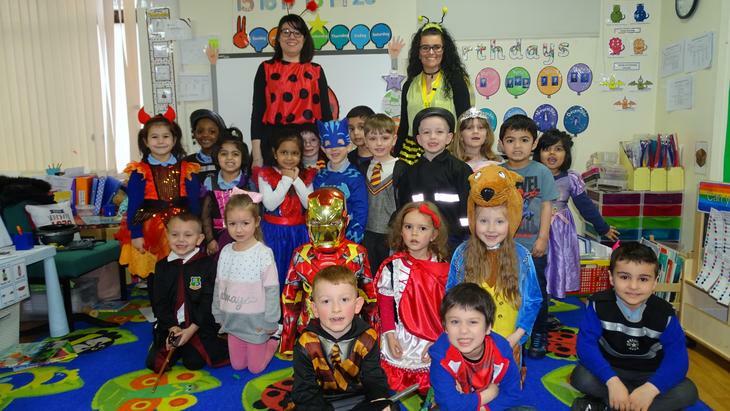 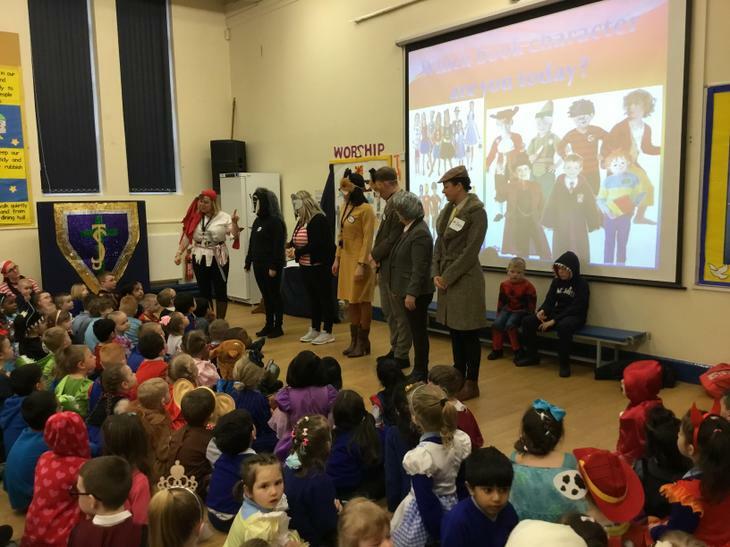 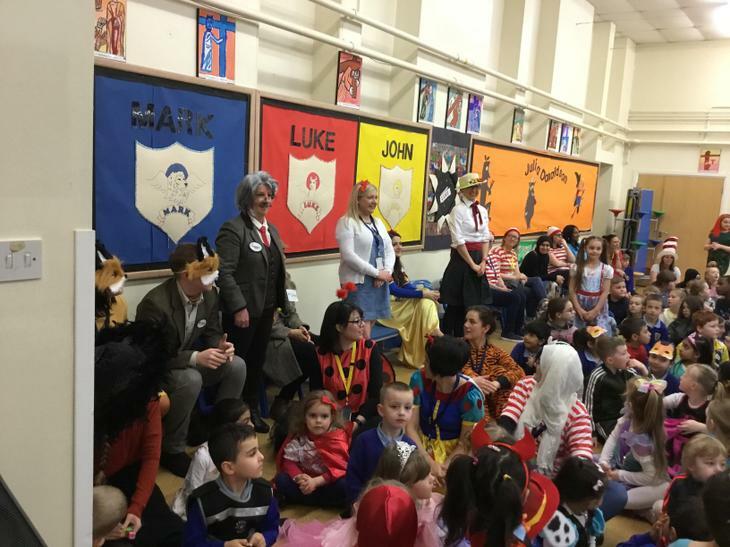 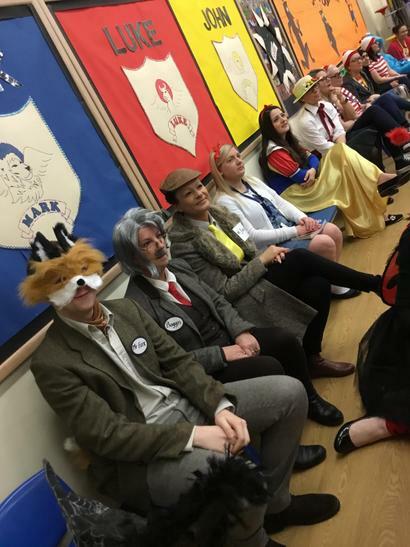 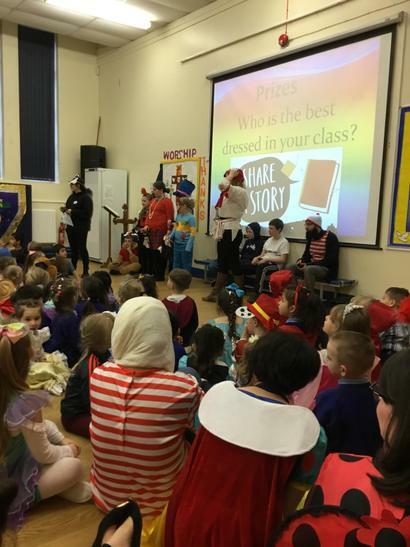 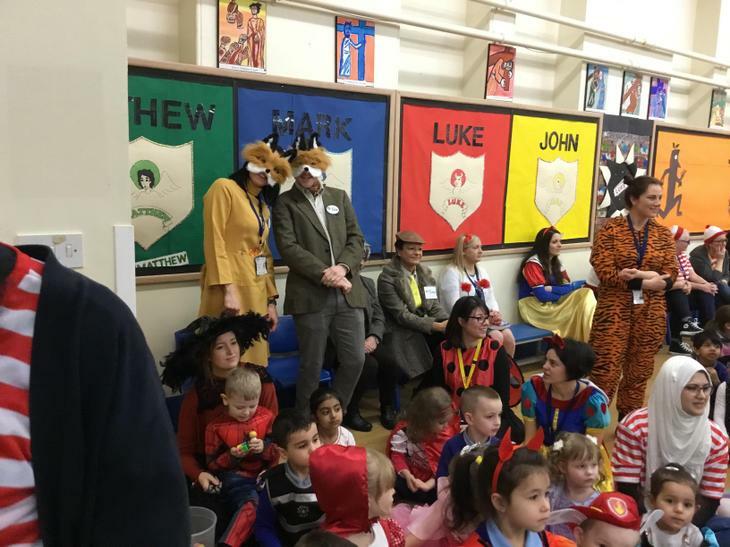 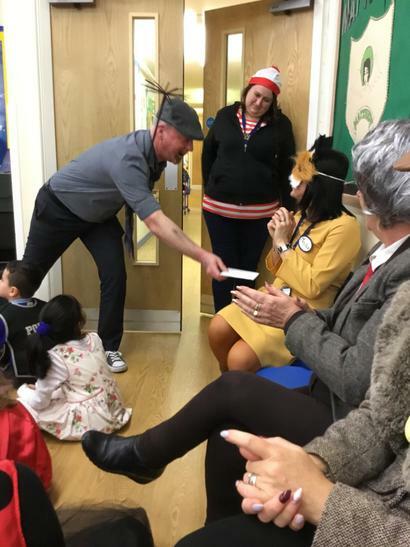 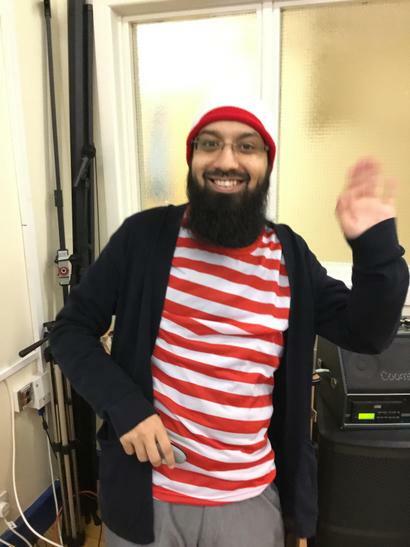 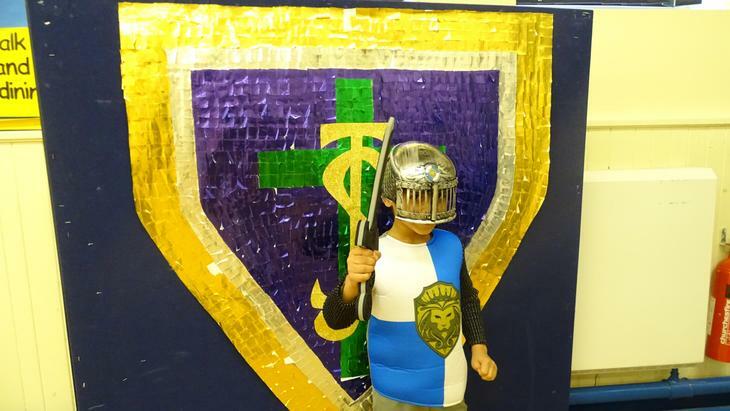 The children dress up as their favourite book character and learn about a variety of books throughout the day. 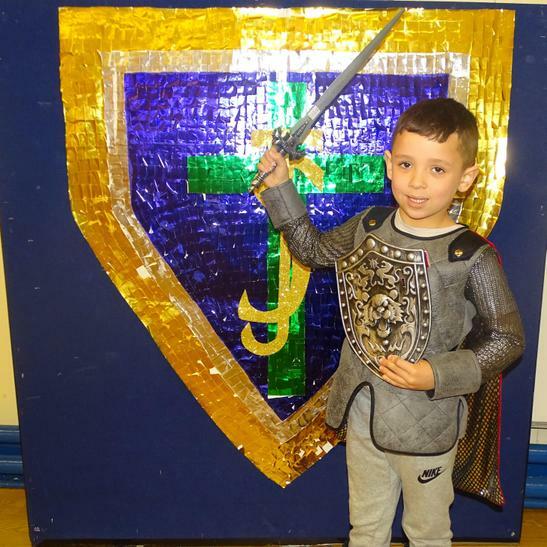 They have had lots of fun researching authors, creating pieces of writing, making sculptures and creating art work. 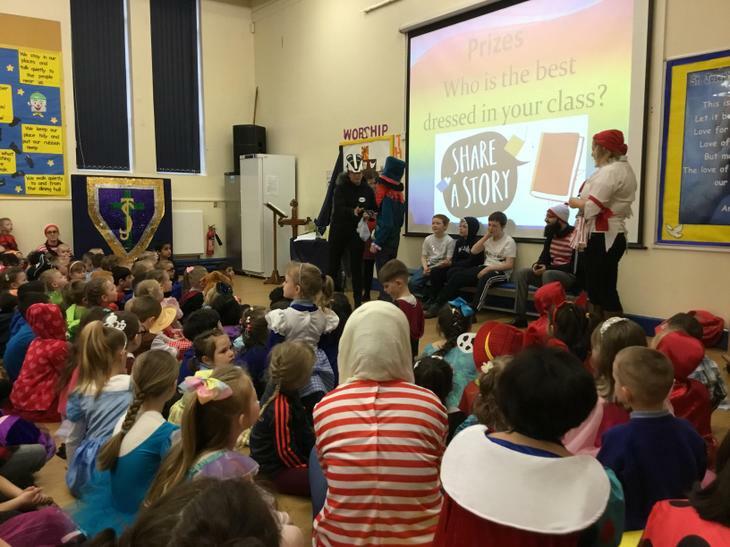 During assembly, one person from each class won a £5 voucher for WHSmith to buy a book of their choice. 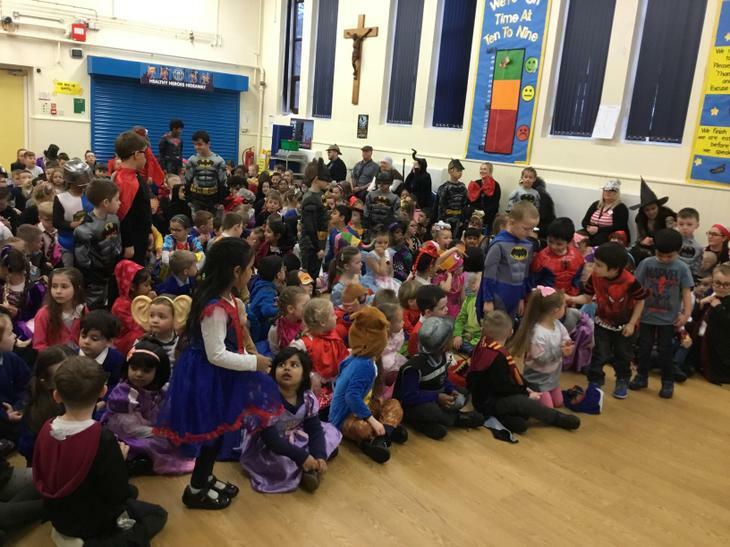 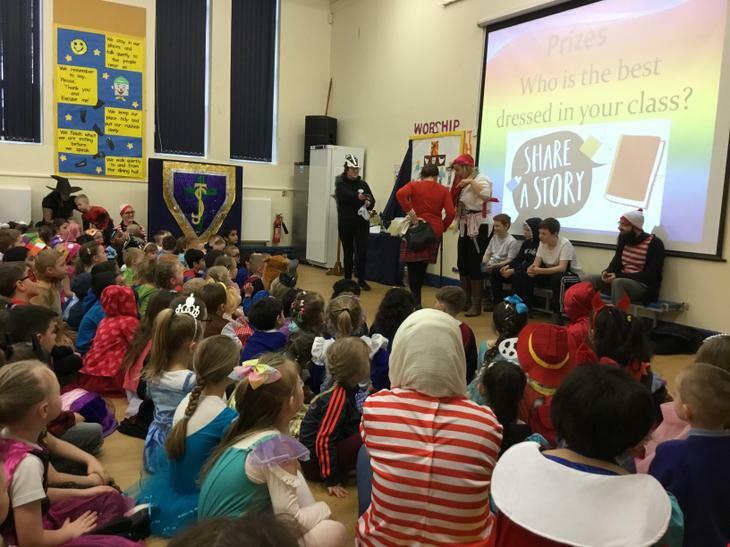 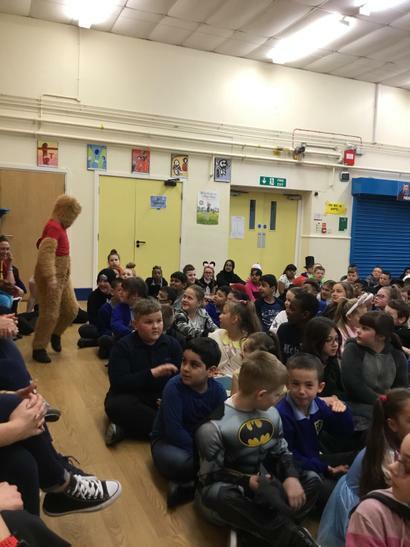 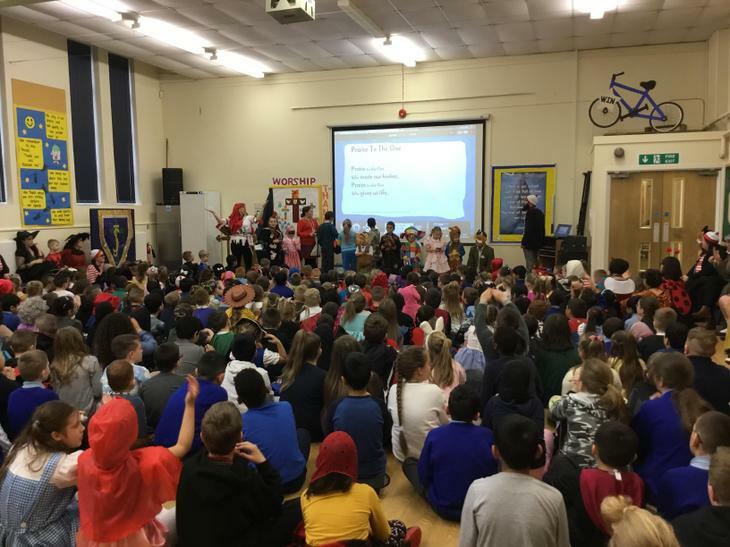 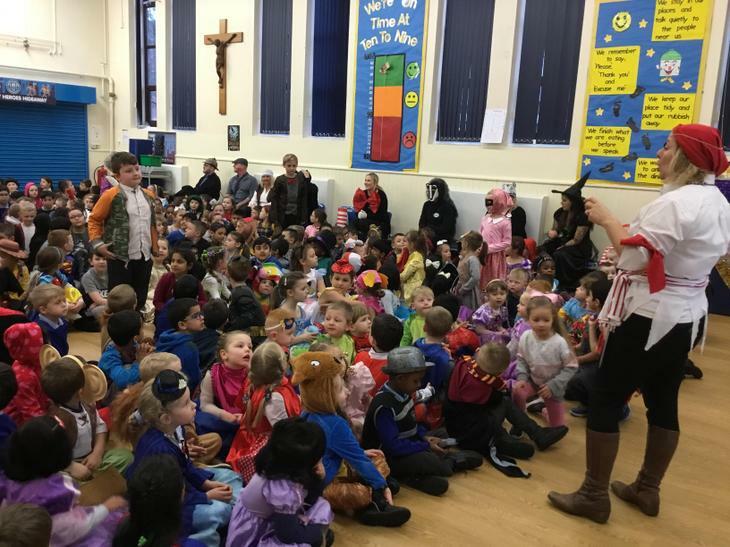 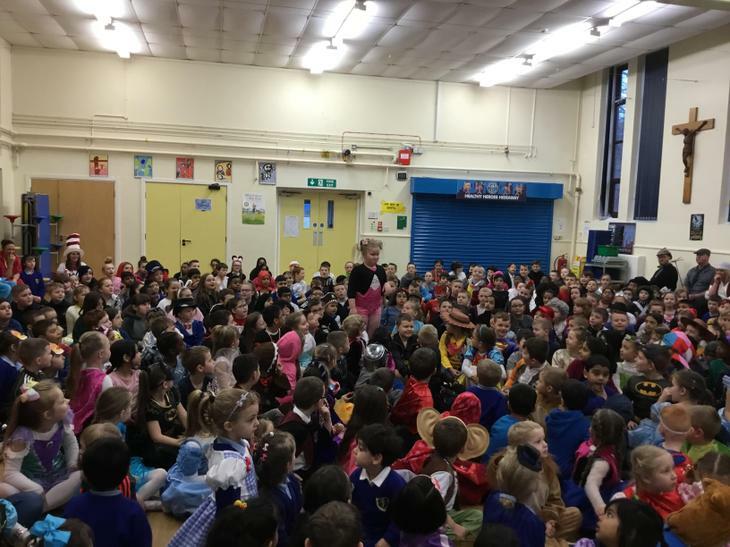 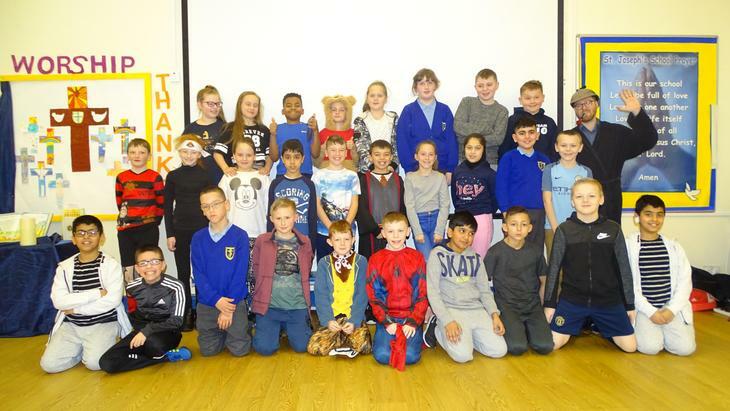 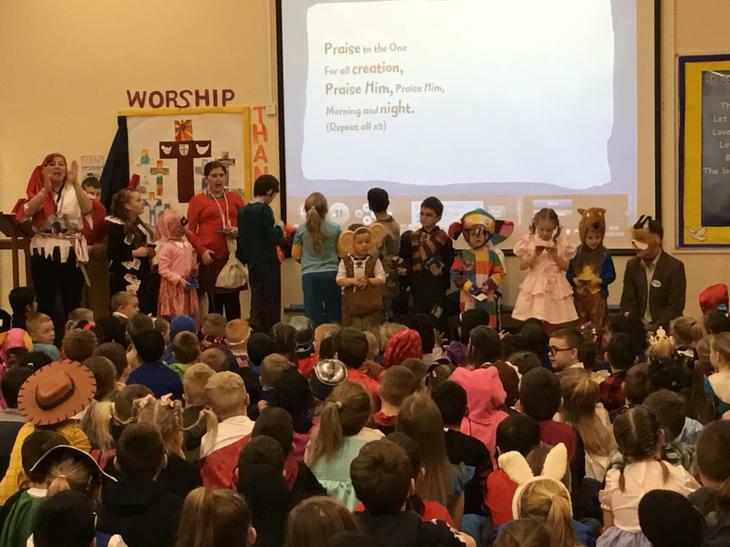 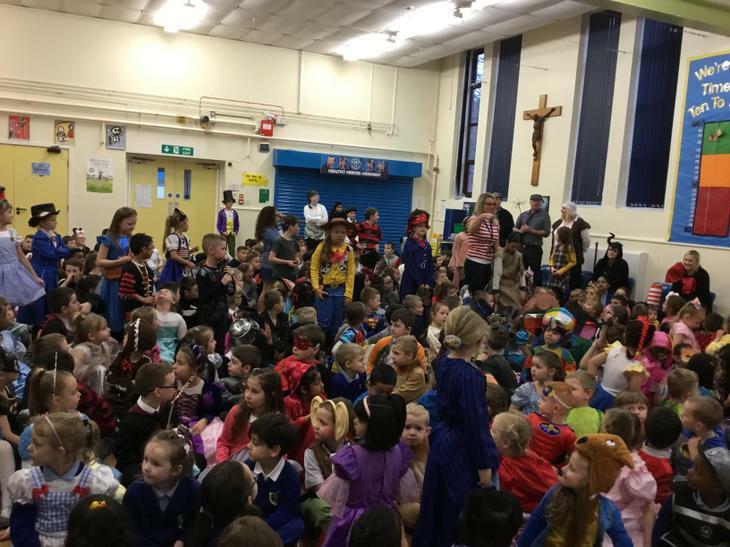 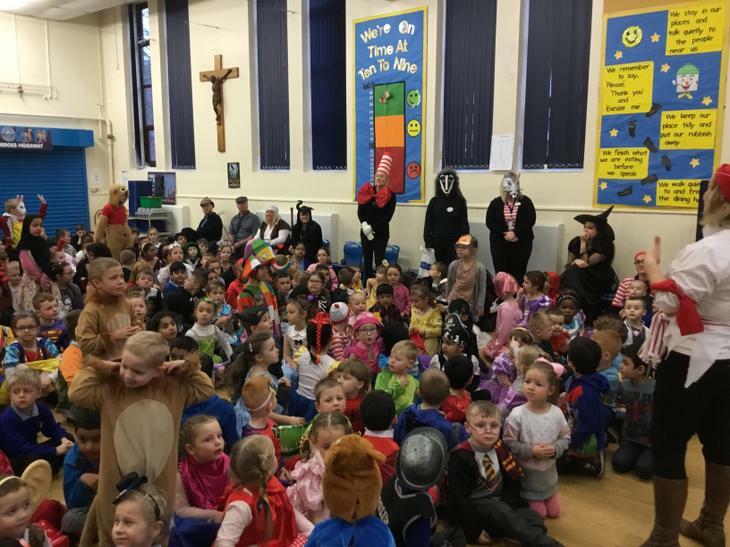 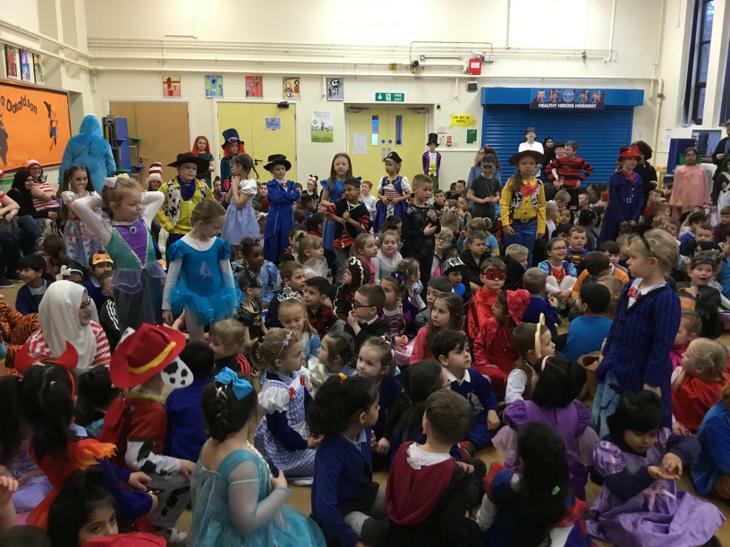 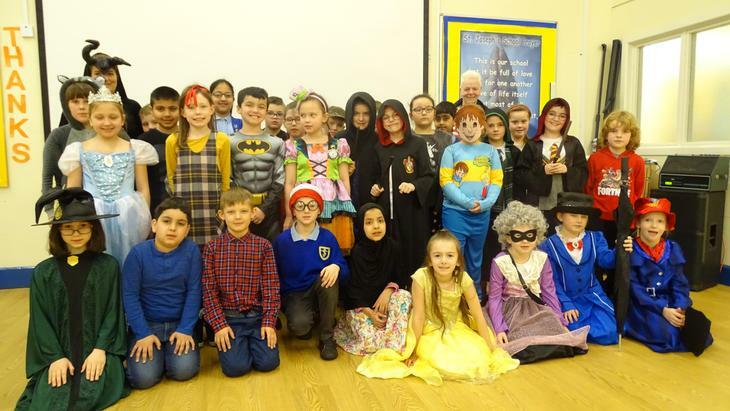 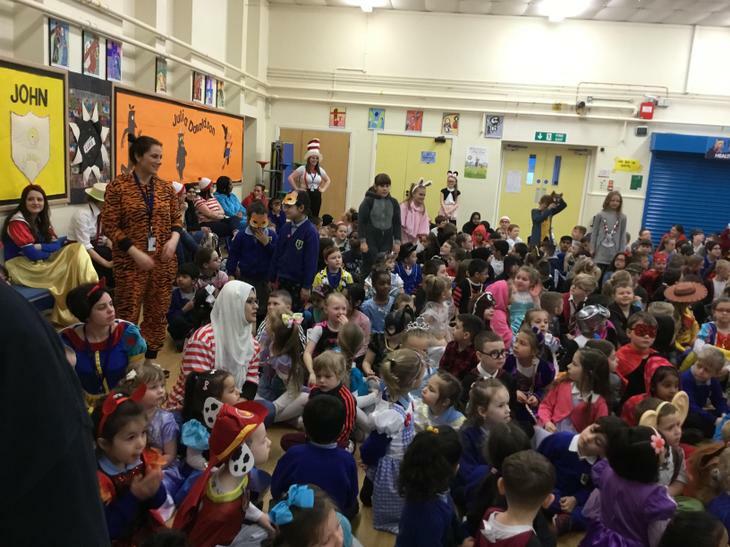 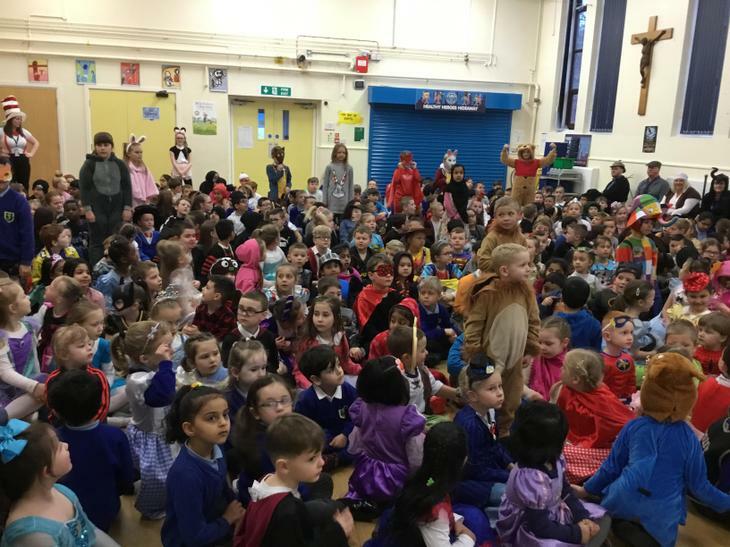 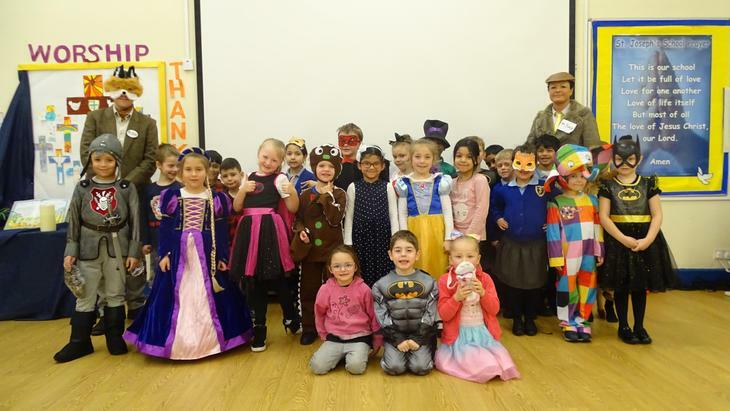 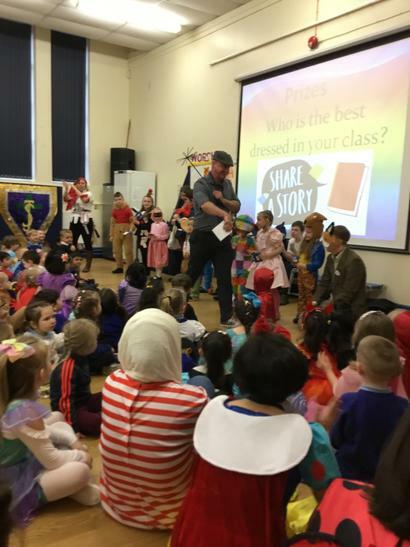 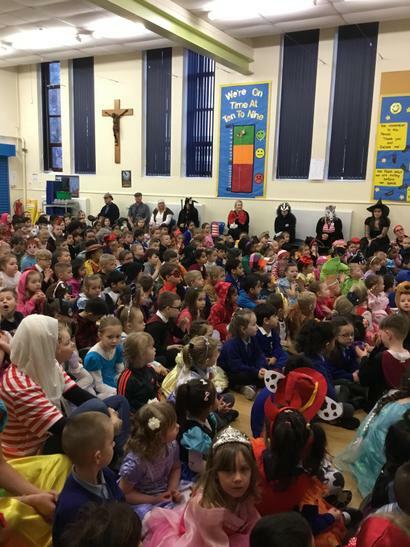 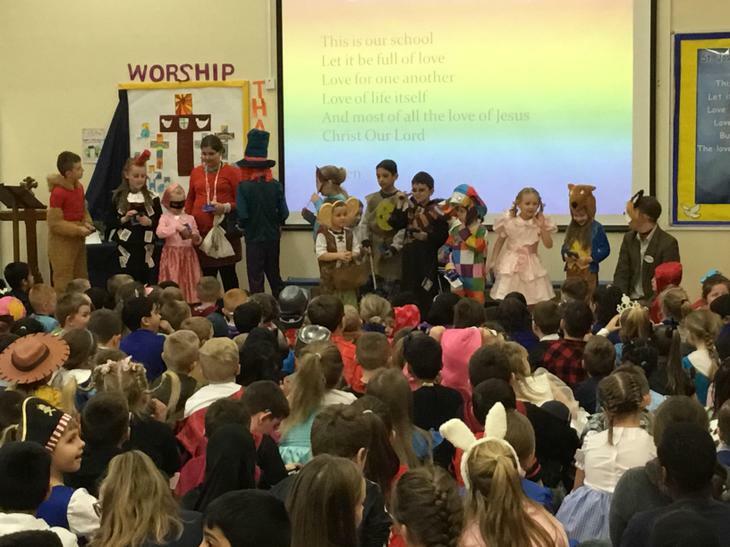 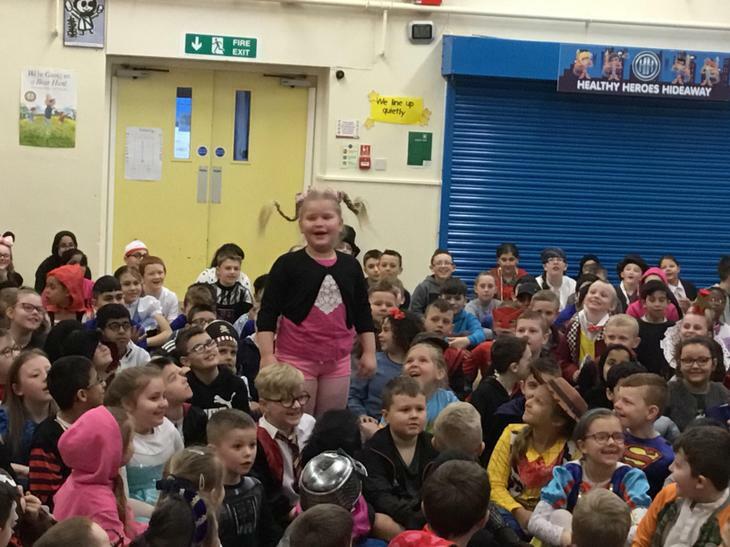 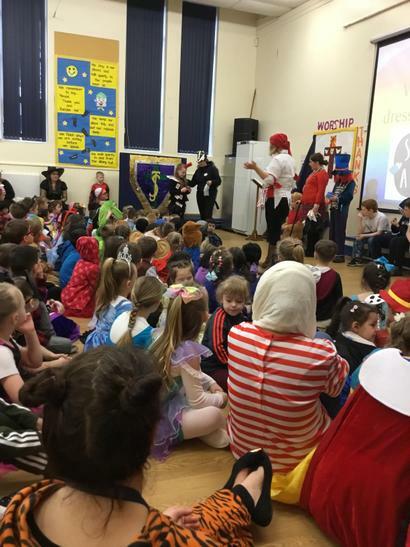 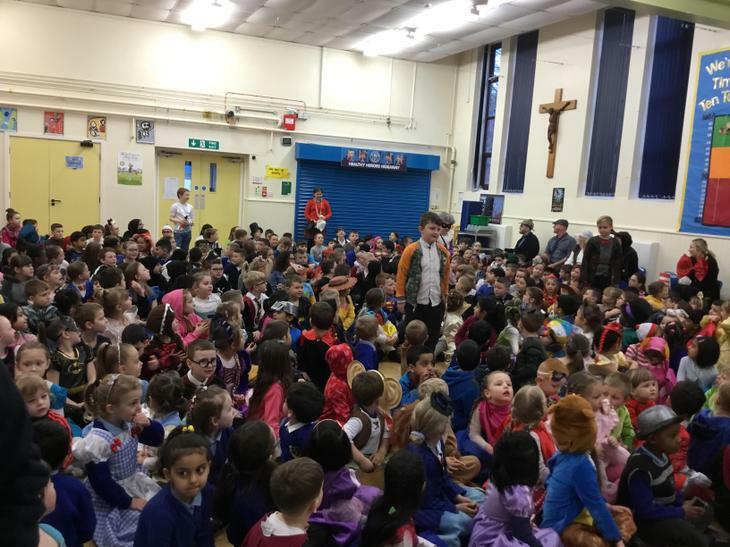 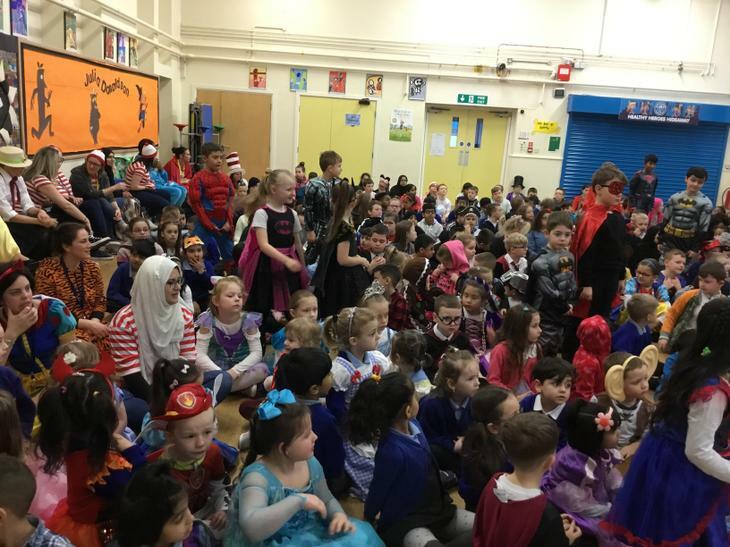 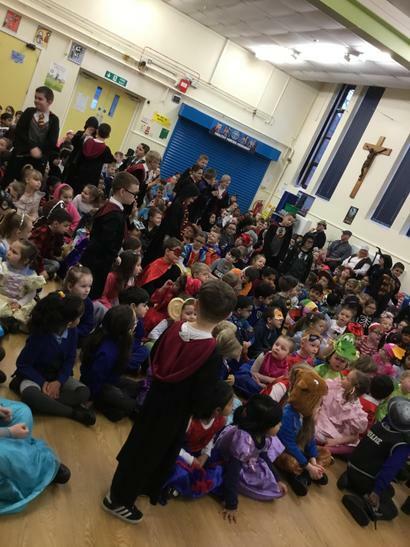 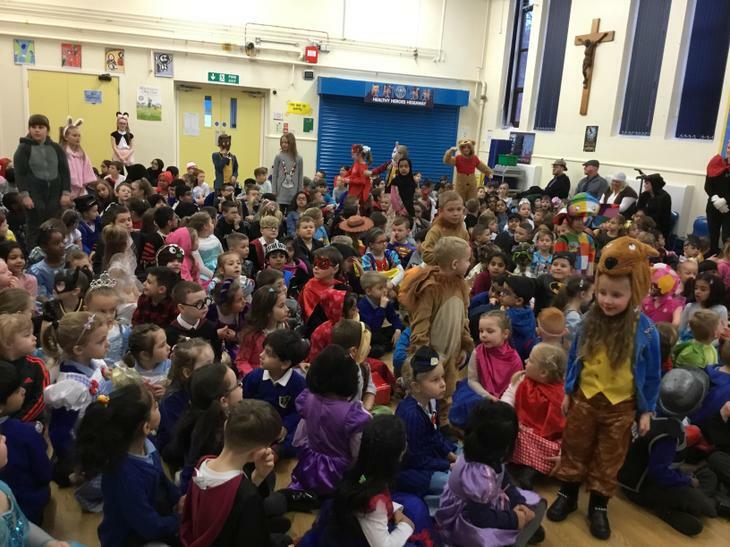 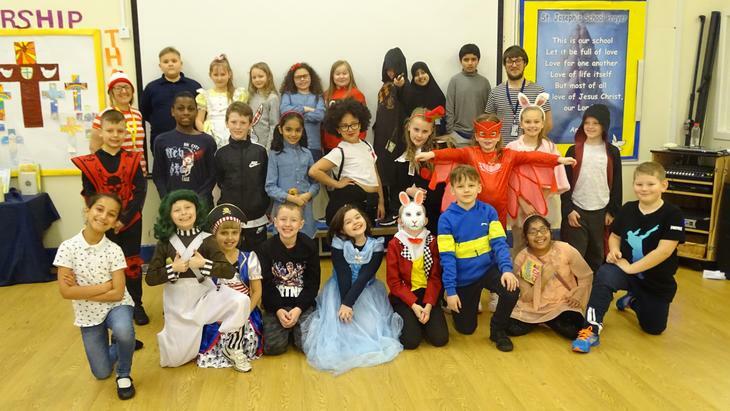 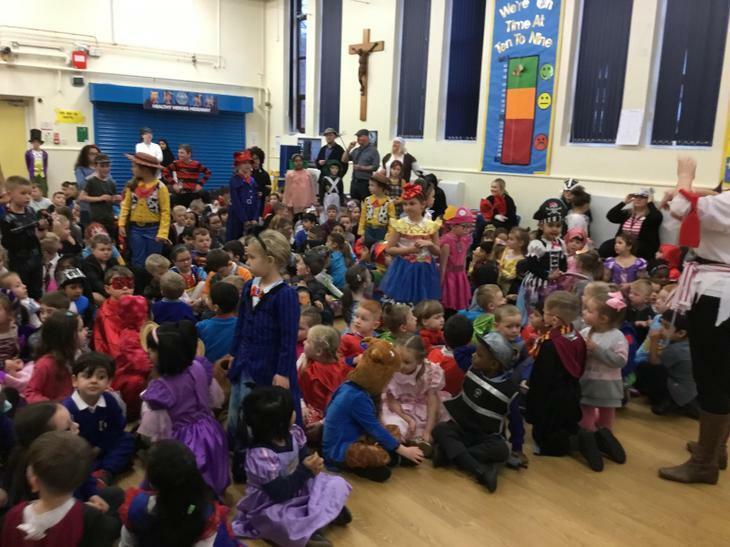 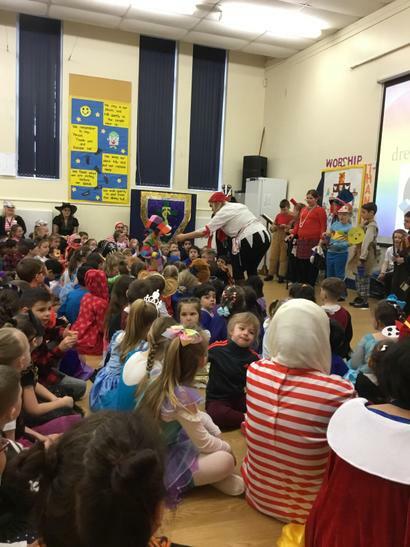 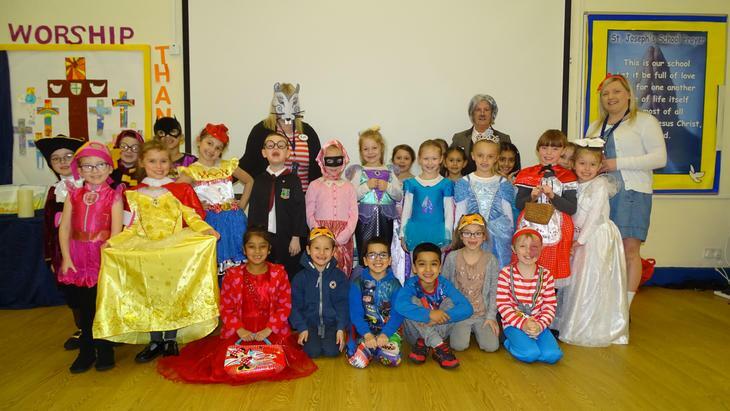 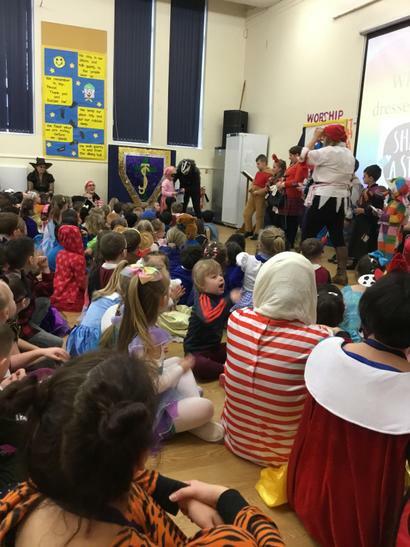 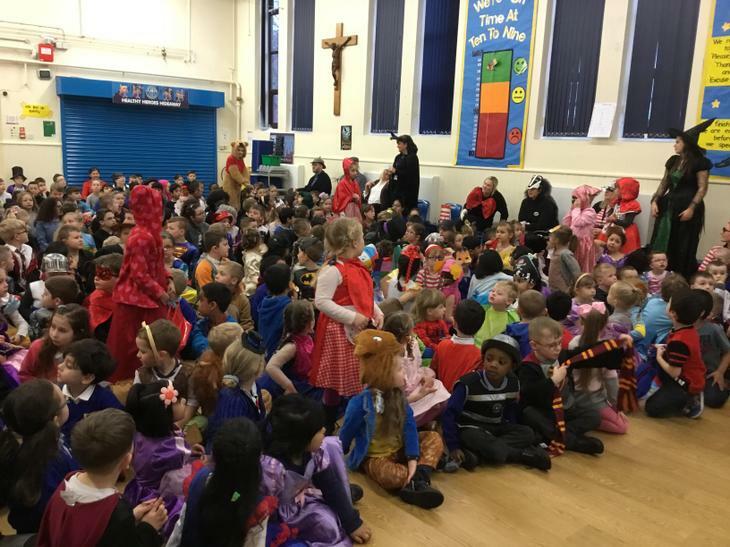 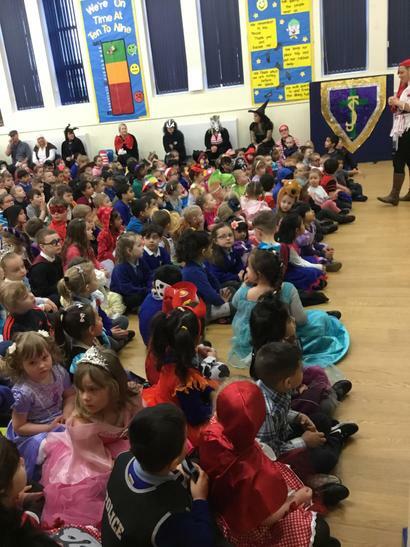 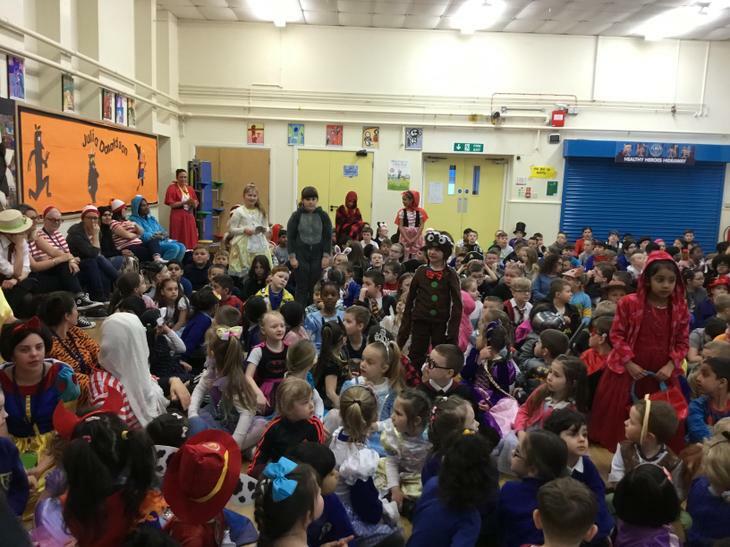 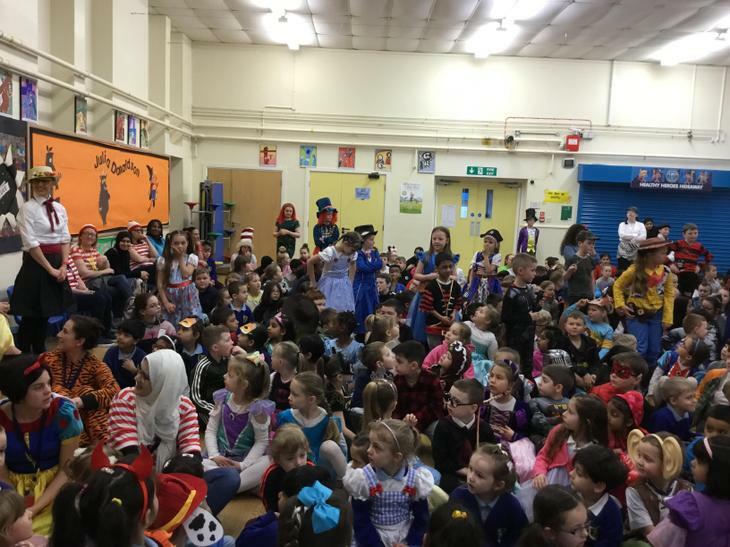 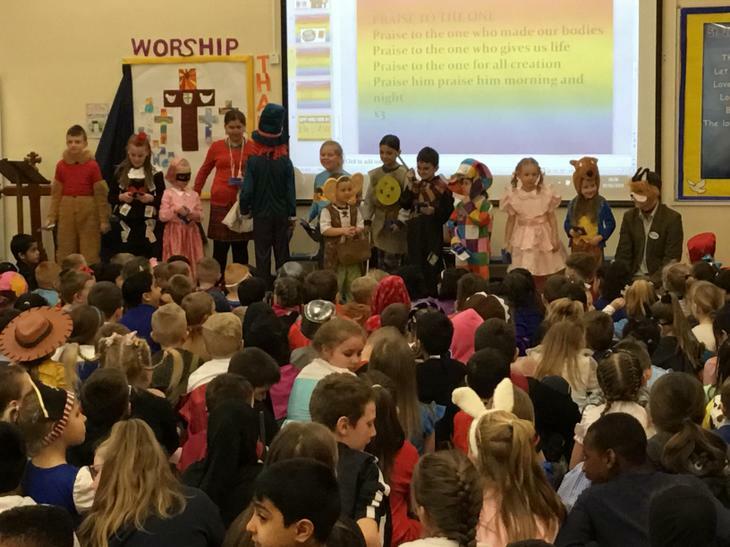 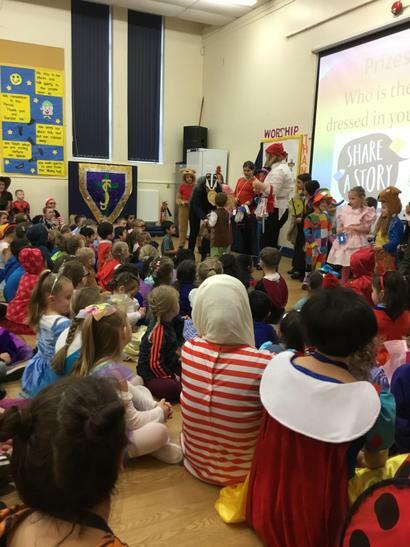 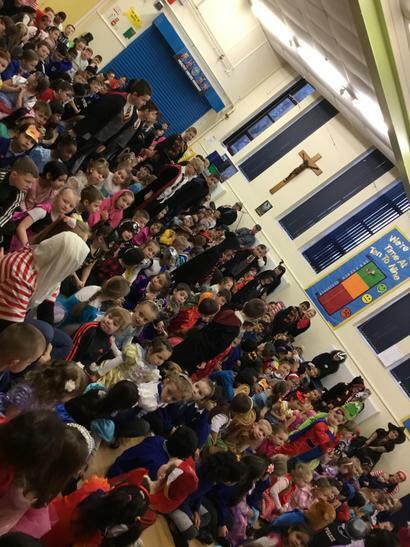 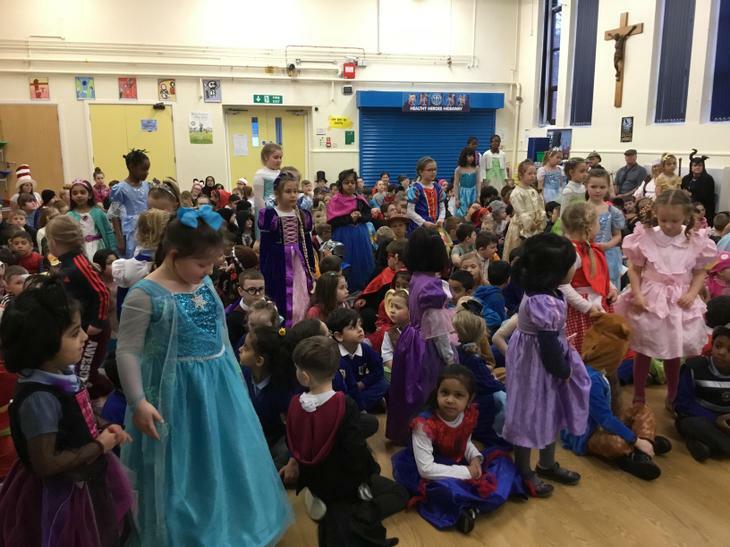 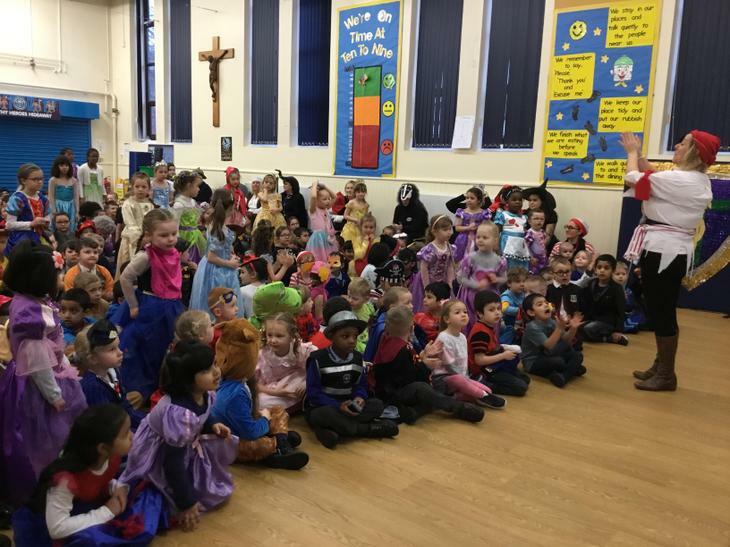 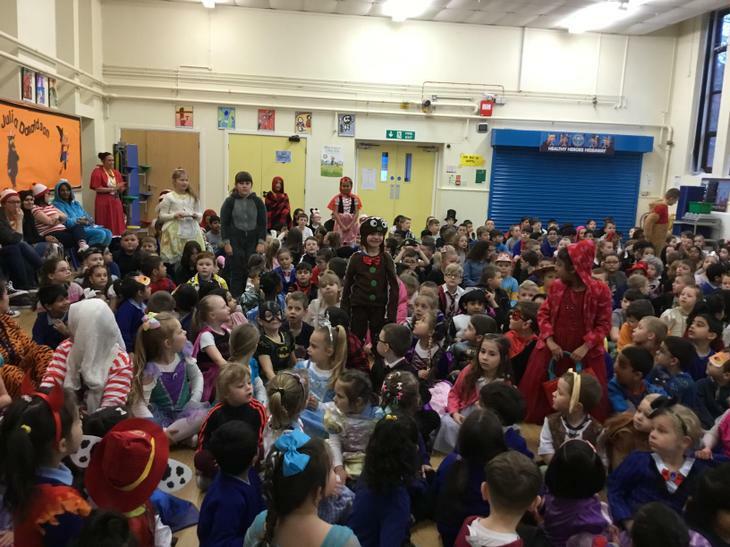 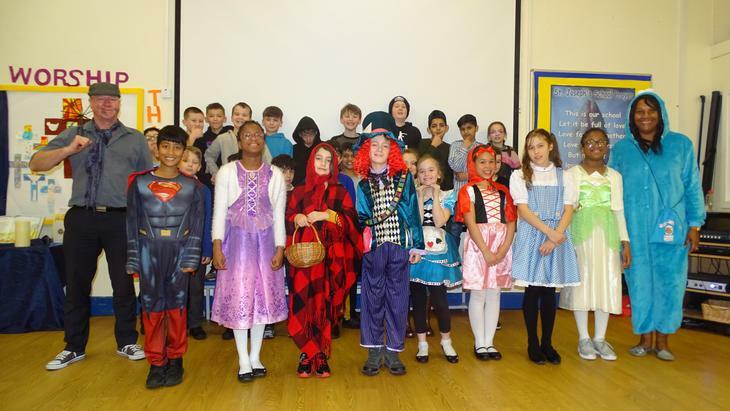 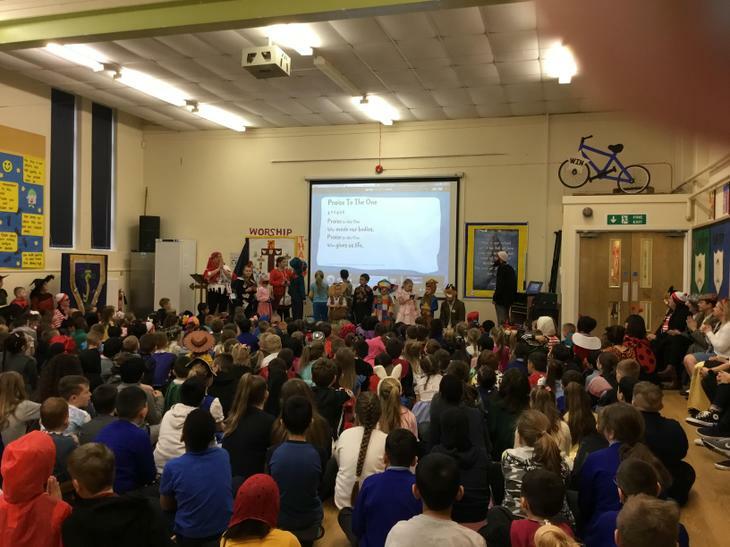 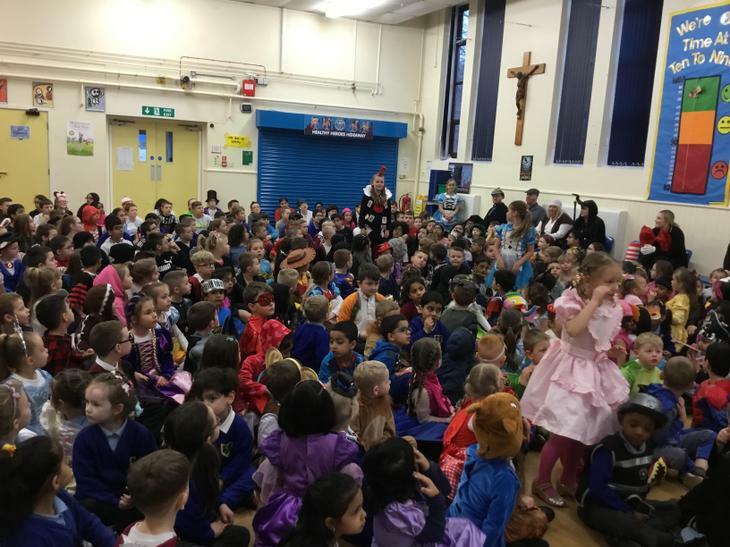 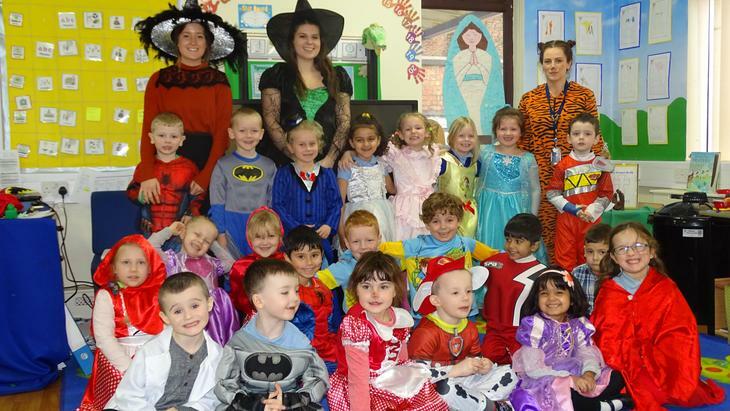 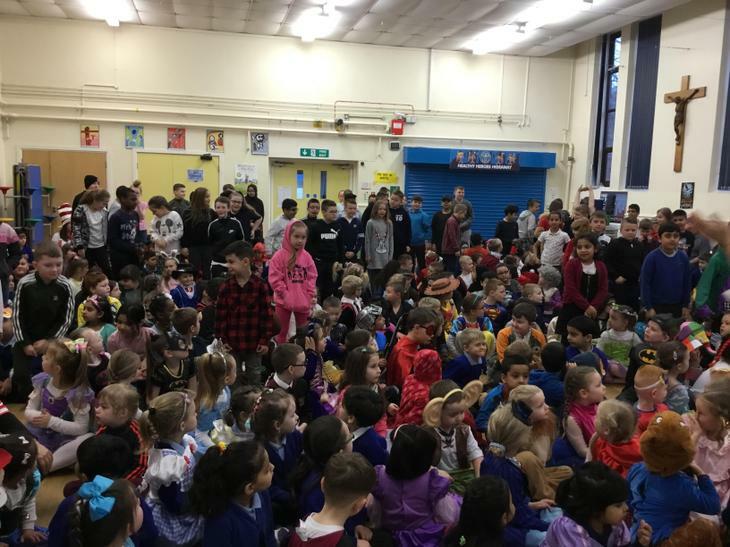 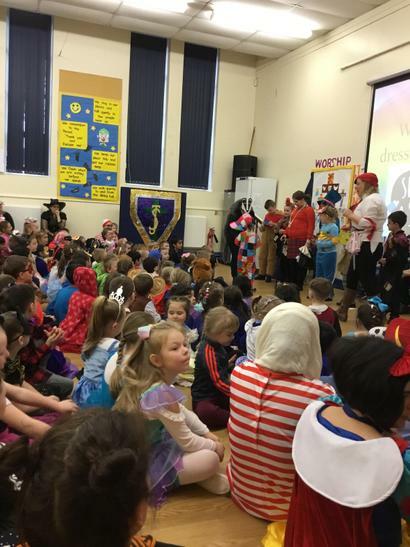 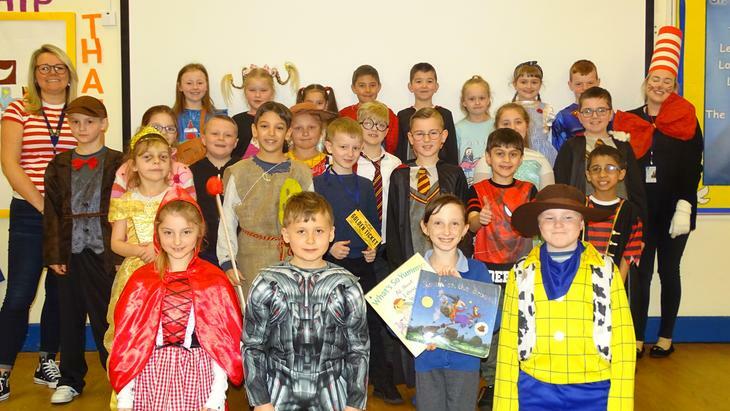 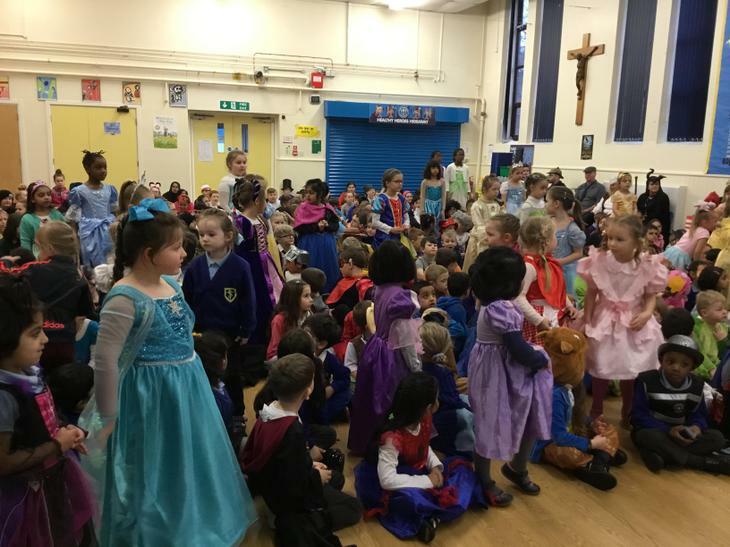 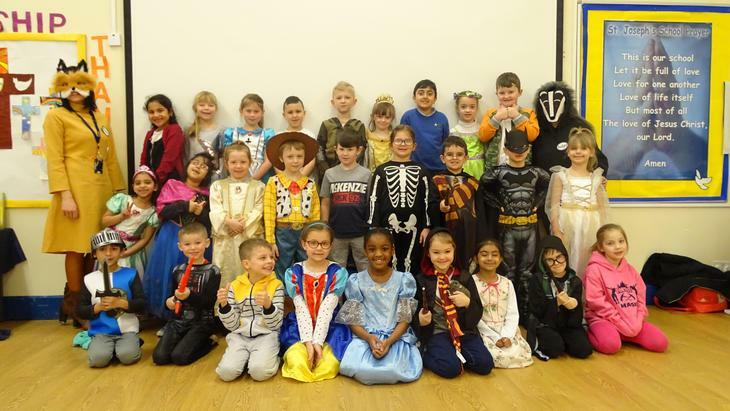 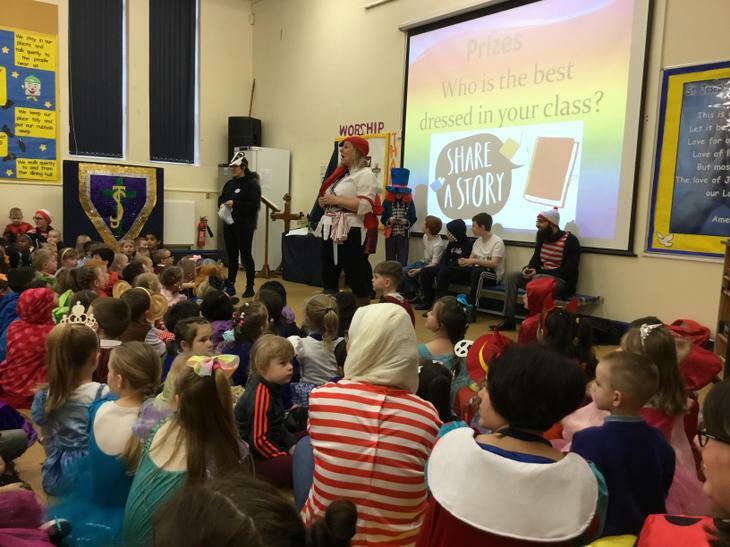 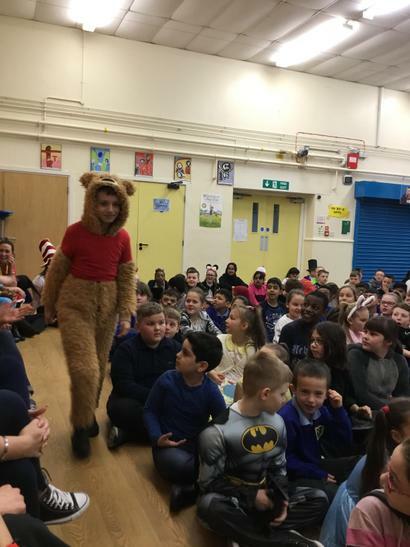 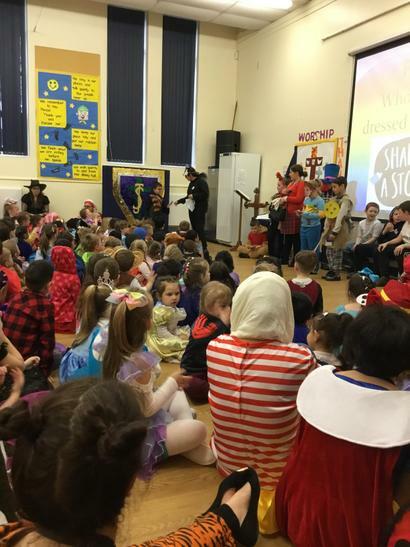 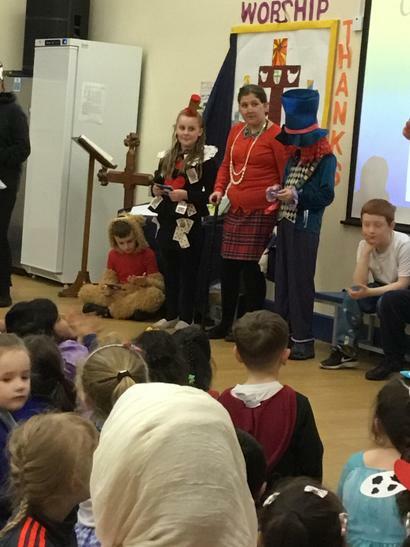 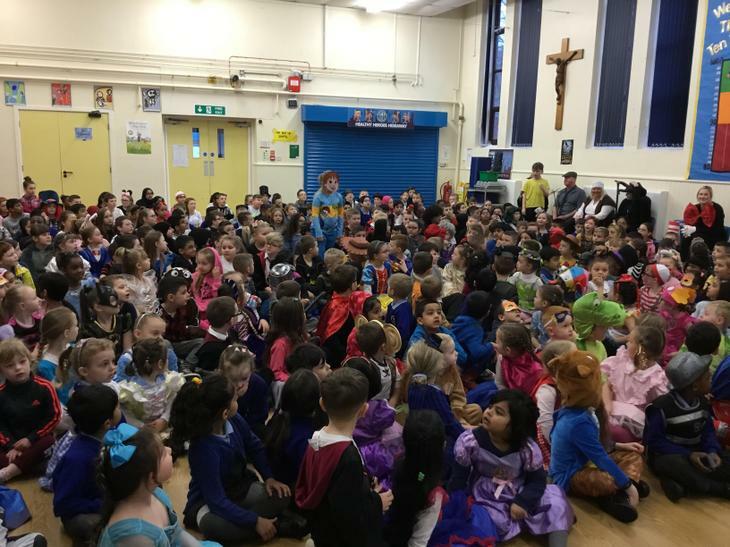 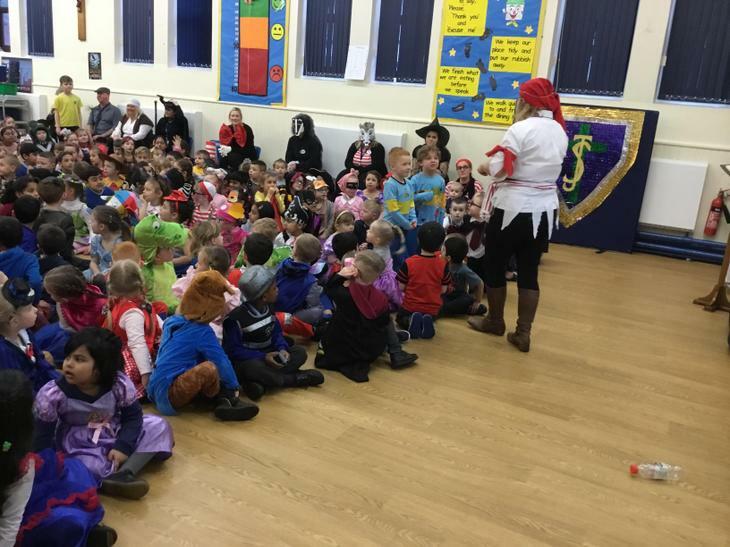 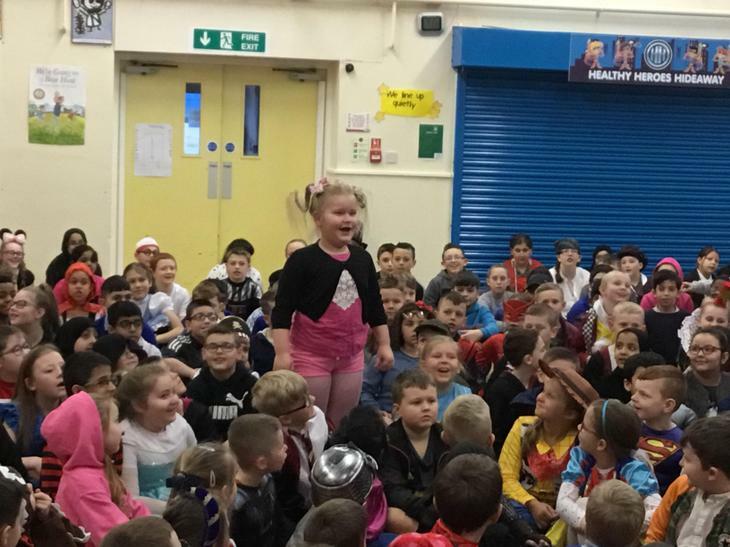 Well done and thank you to all the children who took part dressing up.